Don't forget the Freebies at XD Fusion (SLurl). 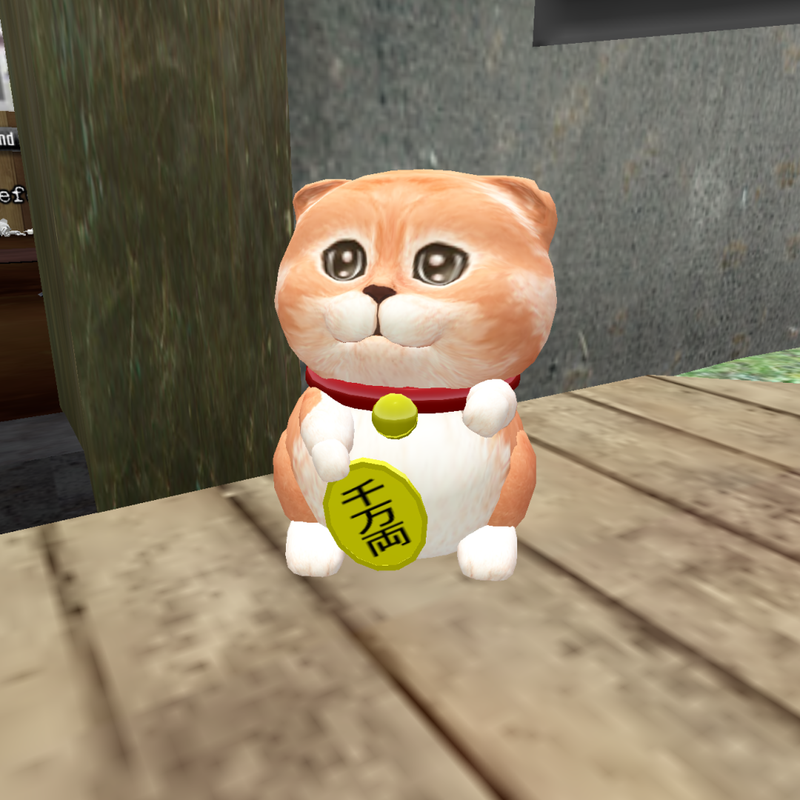 Head into the back of the shop and grab the new ones including a monkey avie, but grab this animated Lucky Kitty at the entrance. Then go into the tutorial ... some of the steps give (what else?) freebies!